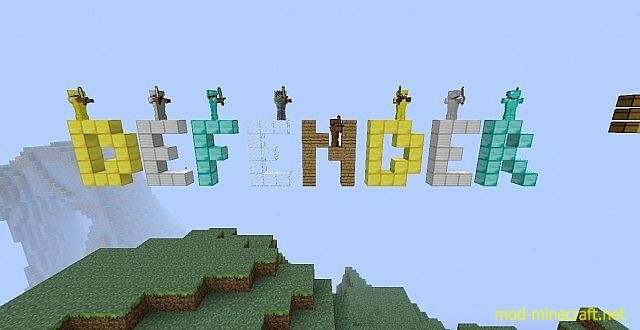 In Defender Mod, you can create defenders to help guard you from all the evil dangers of the night. Also, you won’t be so lonely in single player. 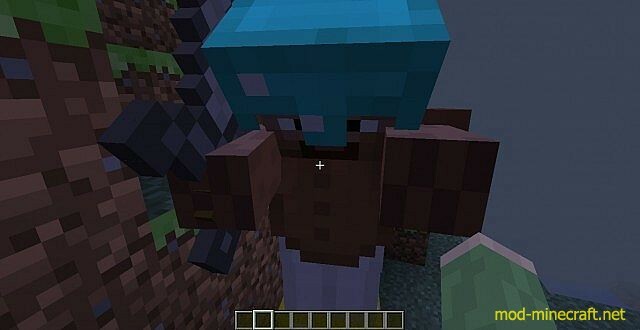 For some reason, Defenders hate Iron Golems? 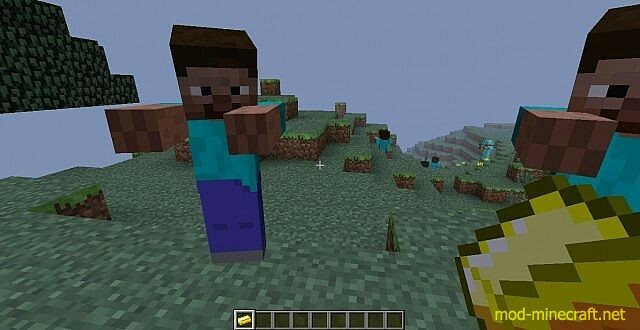 Spawnable Defenders that look like Steve. Defenders can be equipped with armor, just toss it to them! Defenders follow you if you are holding gold! 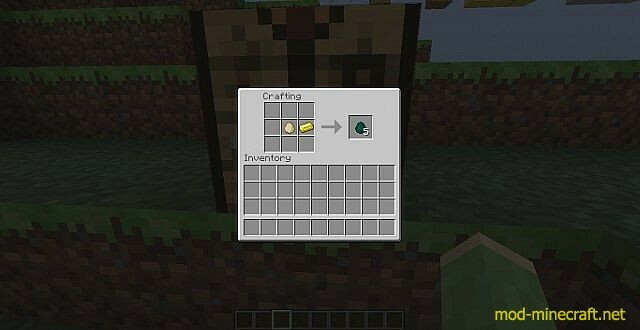 Defenders ignore creepers, they don’t want to blow up your stuff?.